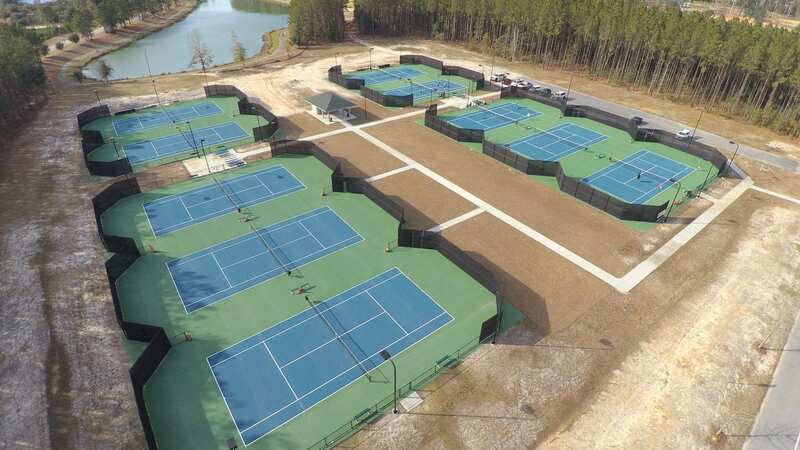 The Richmond Hill Area Tennis Association (RHATA) will offer a USTA Tennis Apprentice program . Tennis Apprentice is designed strictly for beginner players. It teaches you the basics of tennis and gets you playing the game fast! This Introductory program offers 5 weeks of hourly lessons for beginning adults by a PTR Tennis Professional . 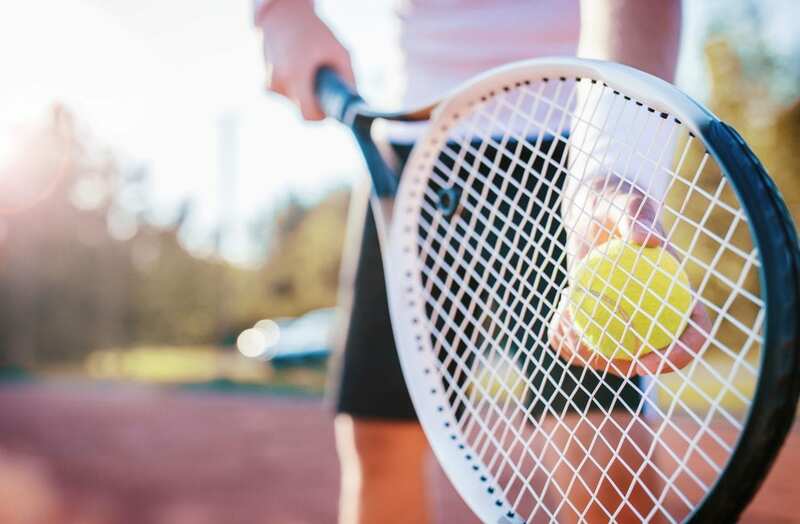 Included in the $50 fee is a free Head tennis racquet, a USTA Membership ($44 value), and a pathway into local league play at proper level. All Strokes, Rules, Strategies taught. RHATA looks forward to growing local league play with a special offering for entry level players of all ages. For more info contact: Coach Brown: 843.290.2833.